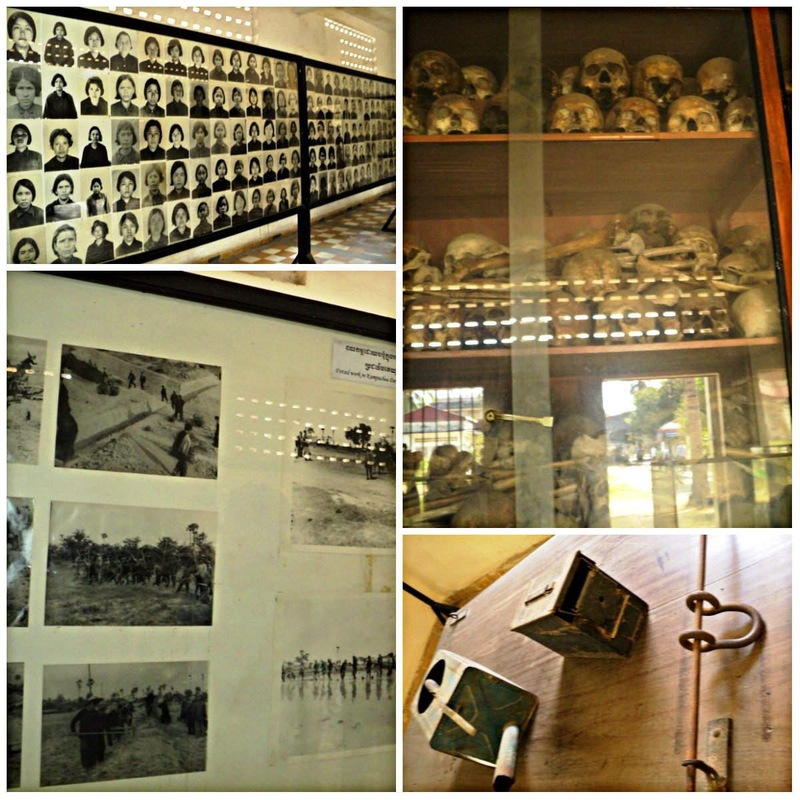 Toul Sleng Genocide Museum, Phnom Penh | To Be, To Be. Tutubi. 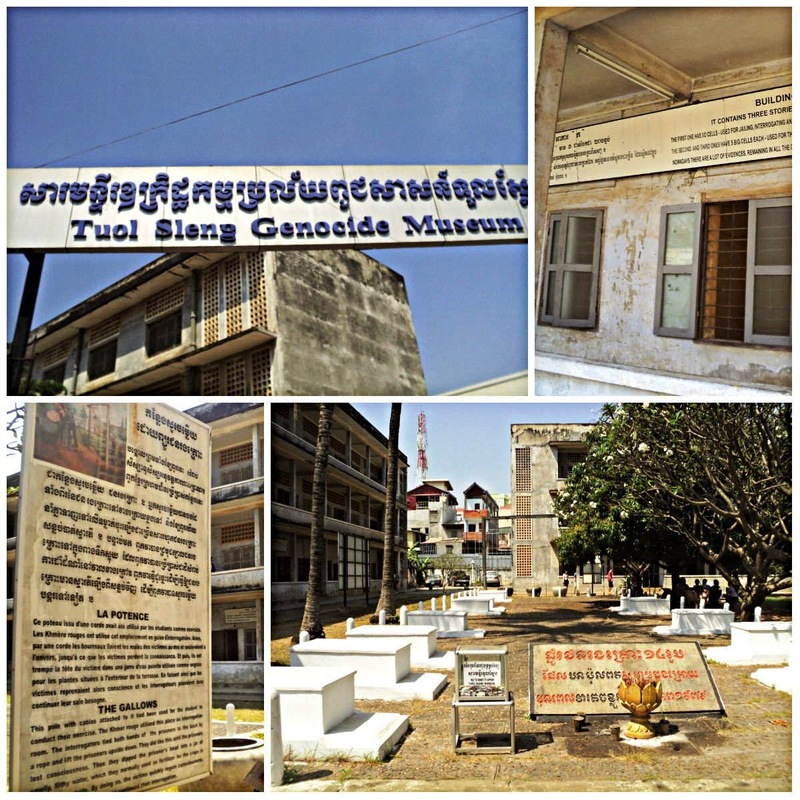 After visiting the Killing Fields, we were already in somber mood and were actually not looking forward to visiting the Toul Sleng Genocide Museum anymore. But one has to go there to see, to understand how the killings were made. You can read more information here on what was S21 to Pol Pot's crime regime. Some men really have a capacity for cruelty. Can you imagine killing people not using guns but any sharp object that can inflict maximum pain and instant death? After visiting Siam Reap and the Angkor Wat sites, and Phnom Penh and the Killing Fields and Genocide Museum, you see two sides of their country's history: grandeur and cruelty. And you can't help but wonder about what else is man capable of?